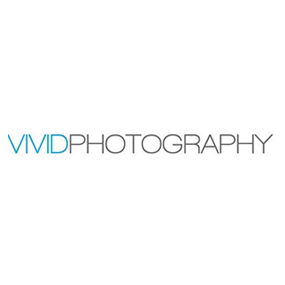 Established in 1997, Vivid Photography are one of Australia’s most experienced and award winning photography studios, now with studio locations in Brisbane and Maleny. Our Maleny studio, located just 1.5 hrs from Brisbane, also features our Little White Wedding Church, available for stylish wedding ceremonies. On 2.5 acres of stunning rural scenery just minutes from breathtaking views of the Glasshouse Mountains, we have arranged access to outdoor locations such as rolling green countryside and rustic dirt roads, as well as One Tree Hill and private properties in the surrounding area featuring rustic sheds and lush gardens. Or head to any of the Sunshine Coast’s stunning beaches or resorts, just 30 minutes away. At Vivid we guarantee an unsurpassed level of quality, creativity, and reliability.